Fitness wearable maker Fitbit has just announced a pair of big improvements to its line of trackers. A so-called “fitness super watch,” the Fitbit Surge will soon be able to record bike rides and track distance, duration, average speed, heart rate, calories burned, and the time. The feature will come to iOS users in North America sometime next month with a worldwide rollout soon after that. Retailing for $249.95, Fitbit’s flagship device has been compared to the upcoming Apple Watch. But unlike Apple’s wearable, the Surge offers built-in GPS tracking and its battery can go for up to seven days on a single charge. That’s much better than the Apple Watch’s expected 18-hour battery life. Our own Bryan M. Wolfe talked more about the Surge in his original review. While Wolfe liked the fitness tools and battery life, he didn’t enjoy the design and the device’s lack of waterproofing. 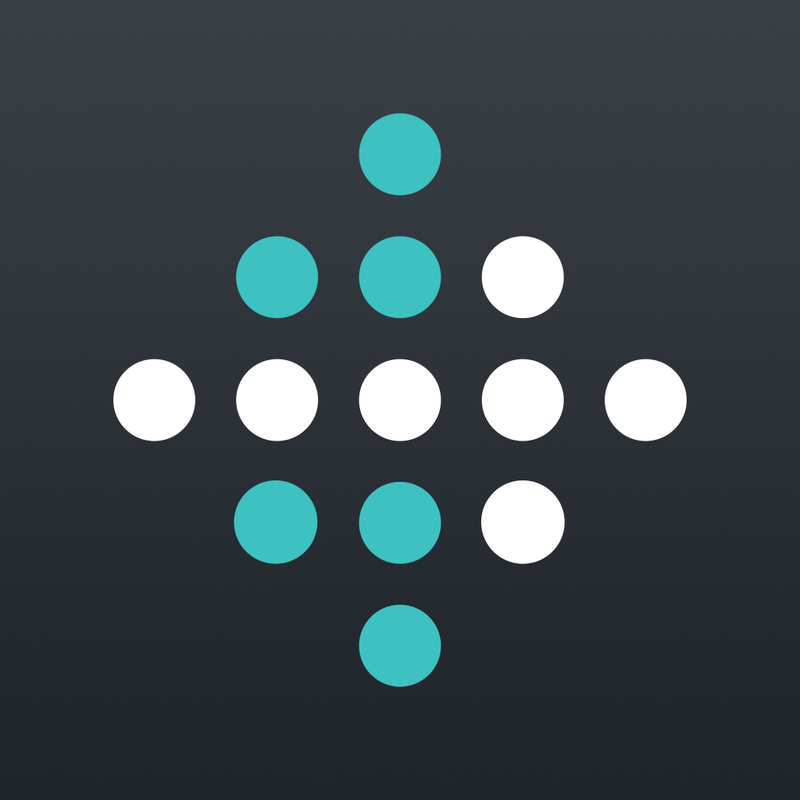 Fitbit is also making it easier for users to switch trackers. 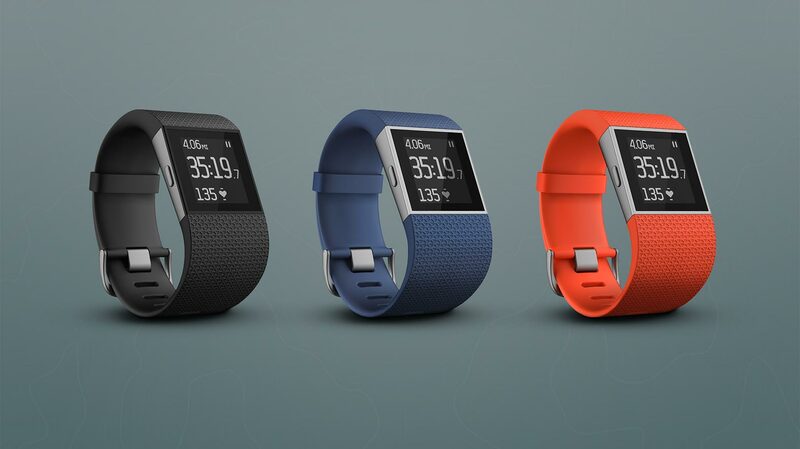 With multi-tracker support, users can now pair up to six Fitbits – one of each model – to their account. And iPhone users can also take advantage of the MobileTrack feature integrated in the companion app that will fill activity gaps when not wearing a tracker. 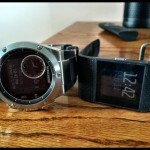 Especially for users well entrenched in the Fitbit ecosystem, the multi-tracker support should be welcomed news. For other news today, see: Apple could soon release a revamped Wireless Keyboard with a backlight, With SignEasy’s iOS 8 extension, signing documents has never been easier, and Apple’s upcoming iOS 8.3 will allow some users to download free apps without a password.